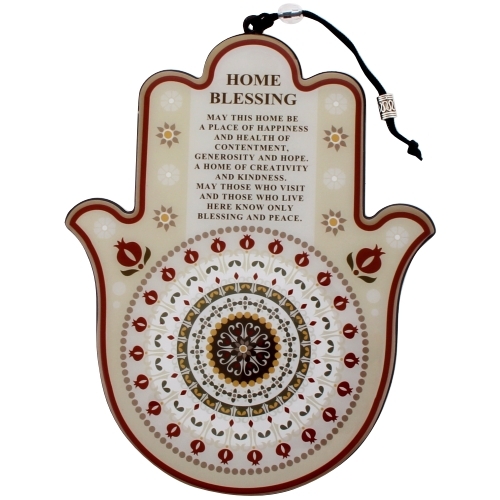 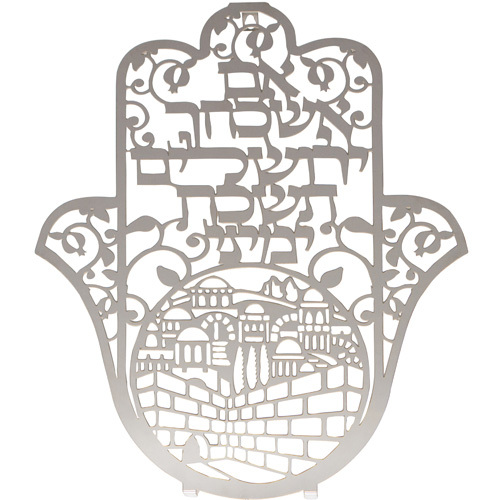 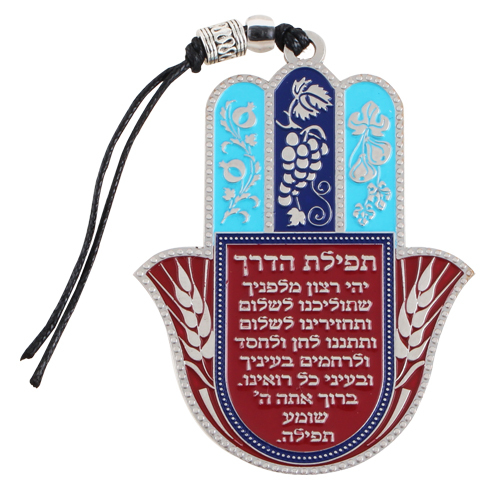 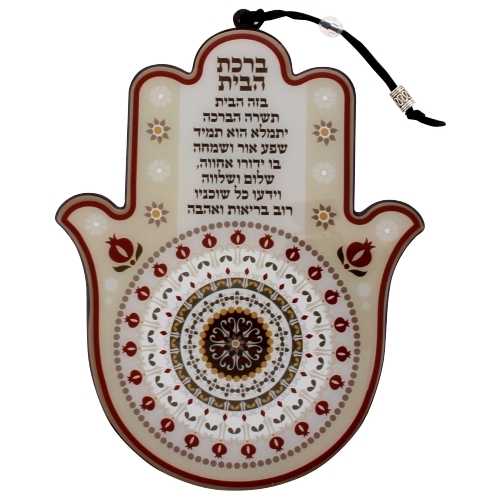 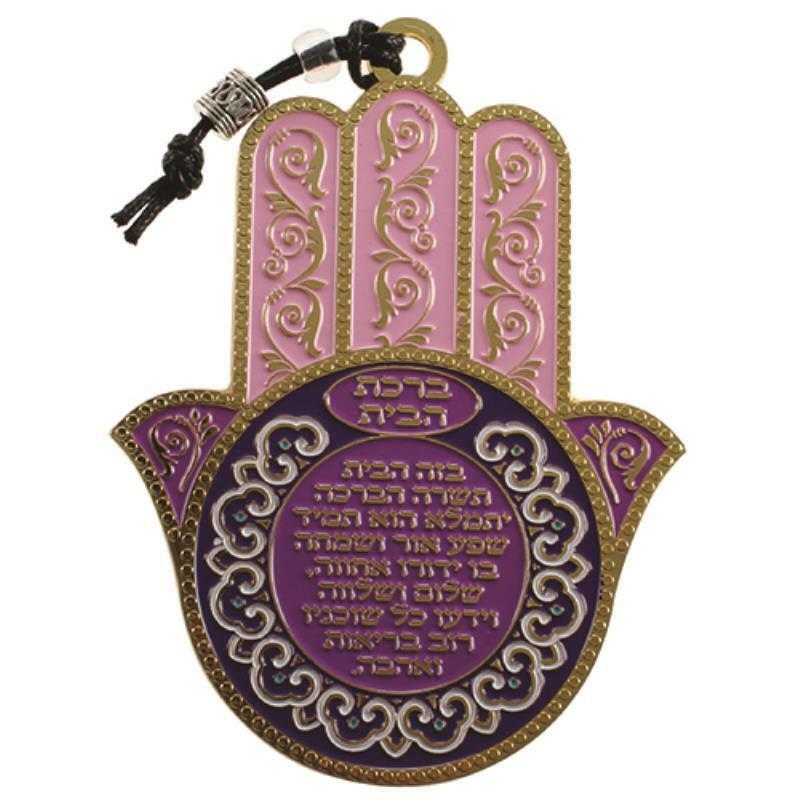 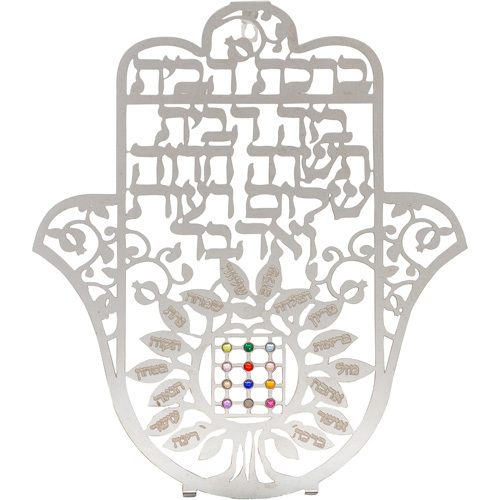 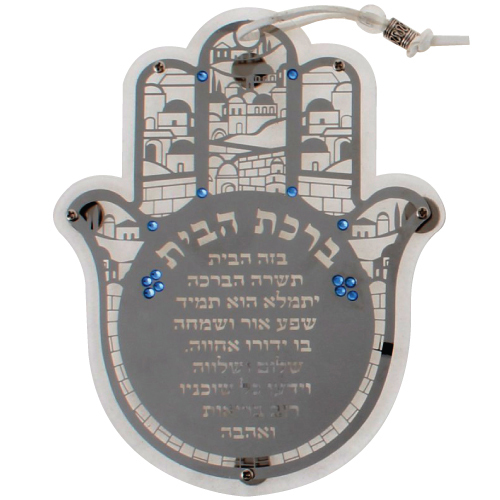 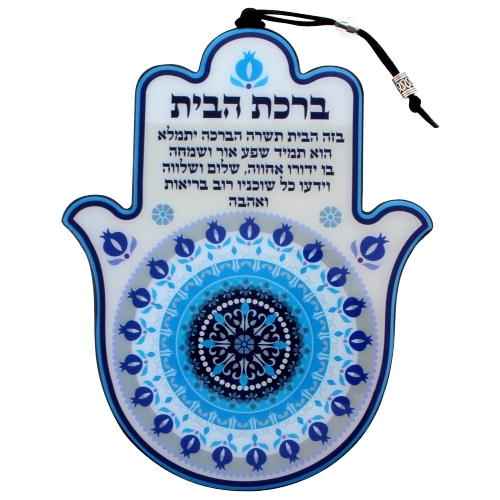 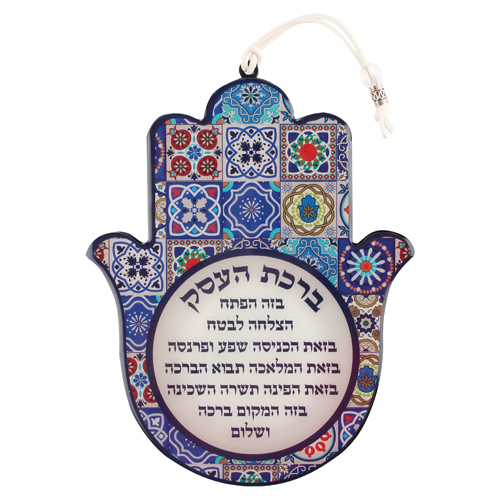 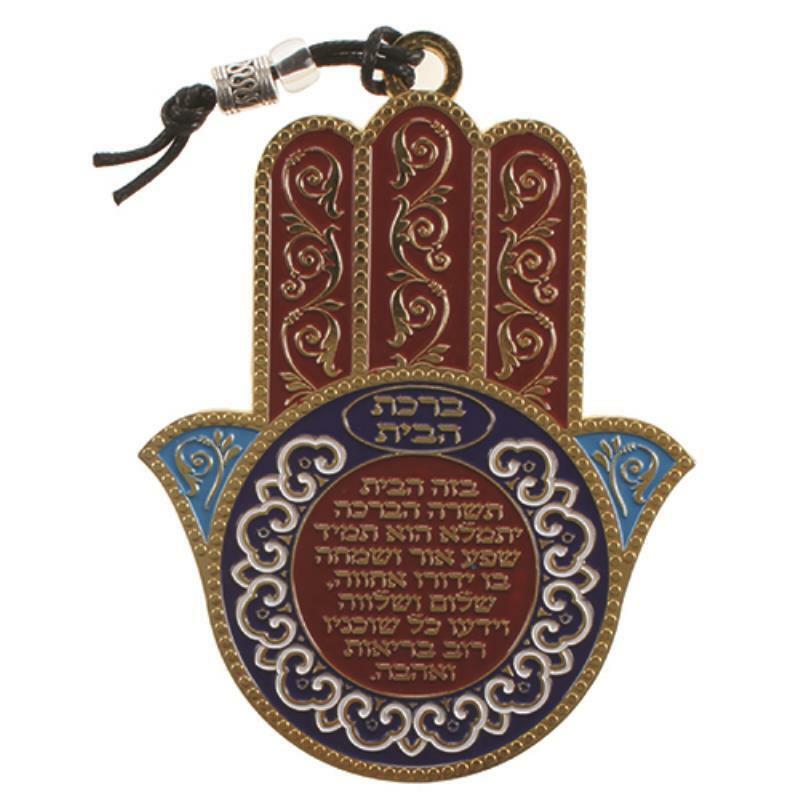 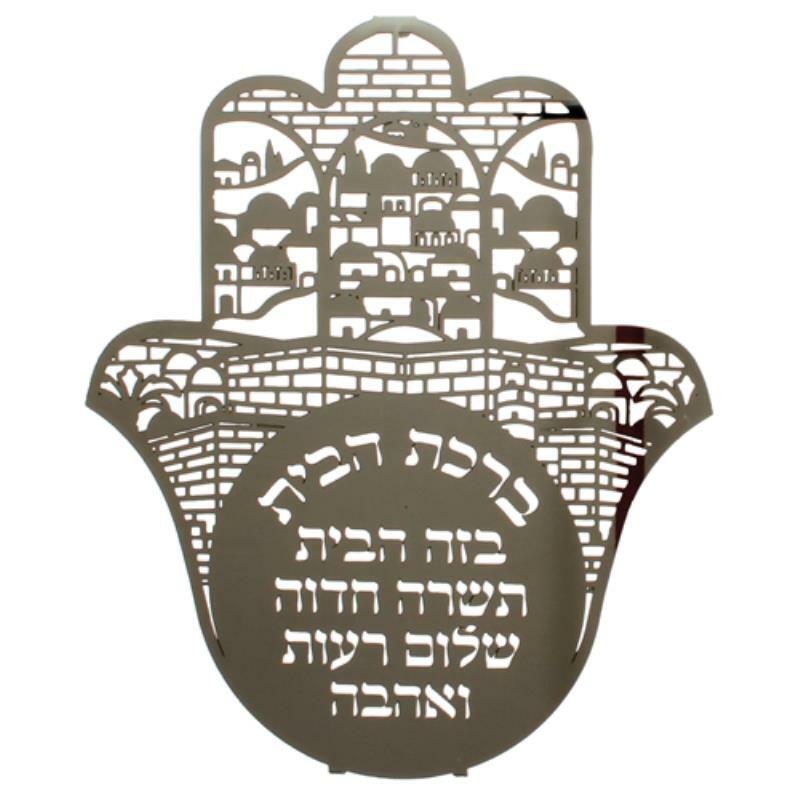 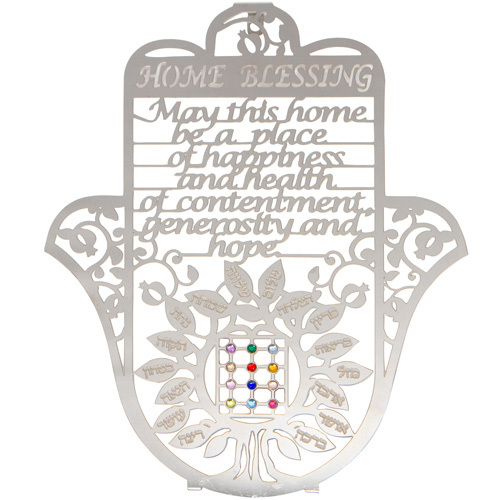 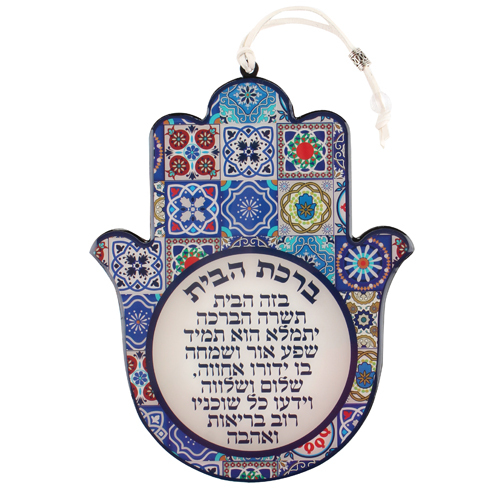 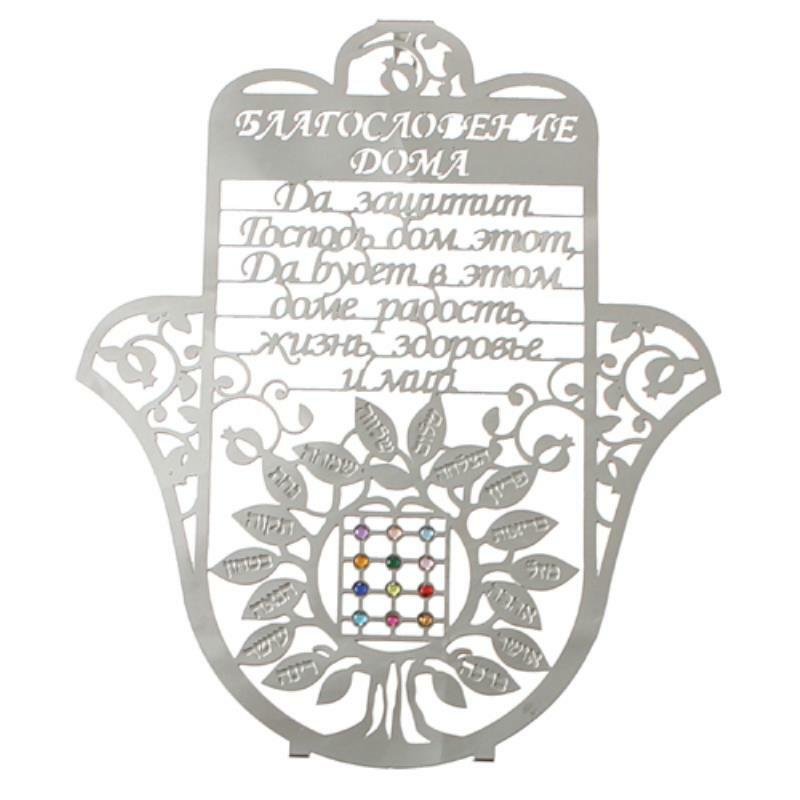 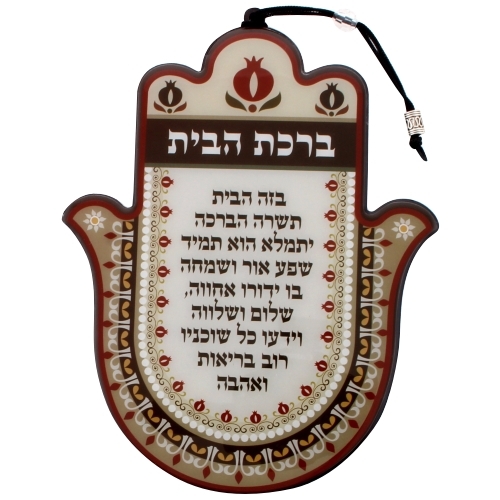 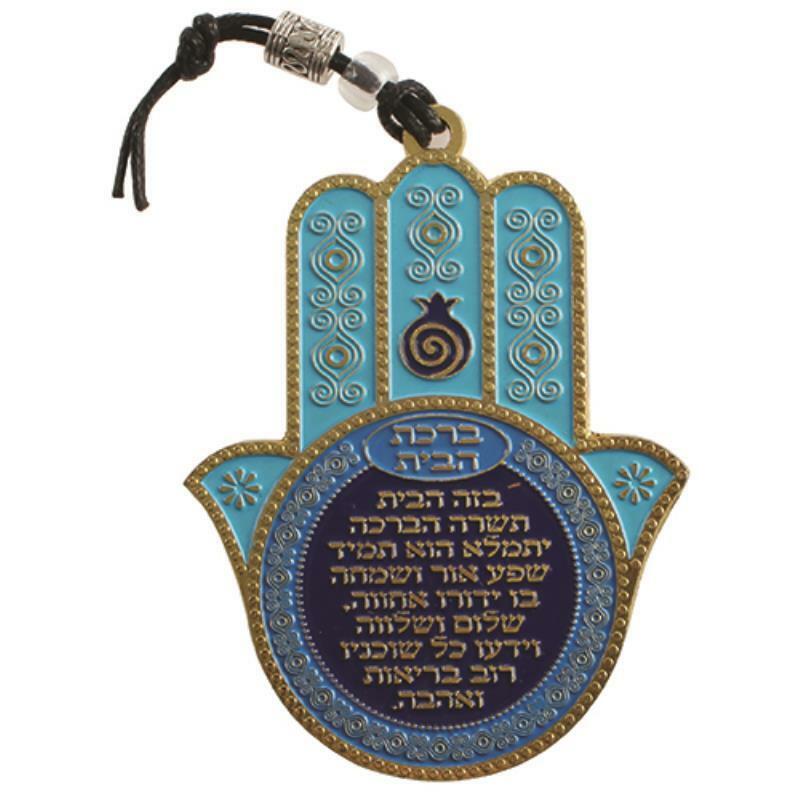 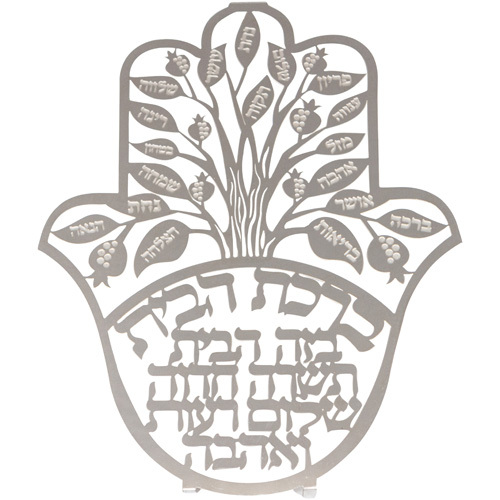 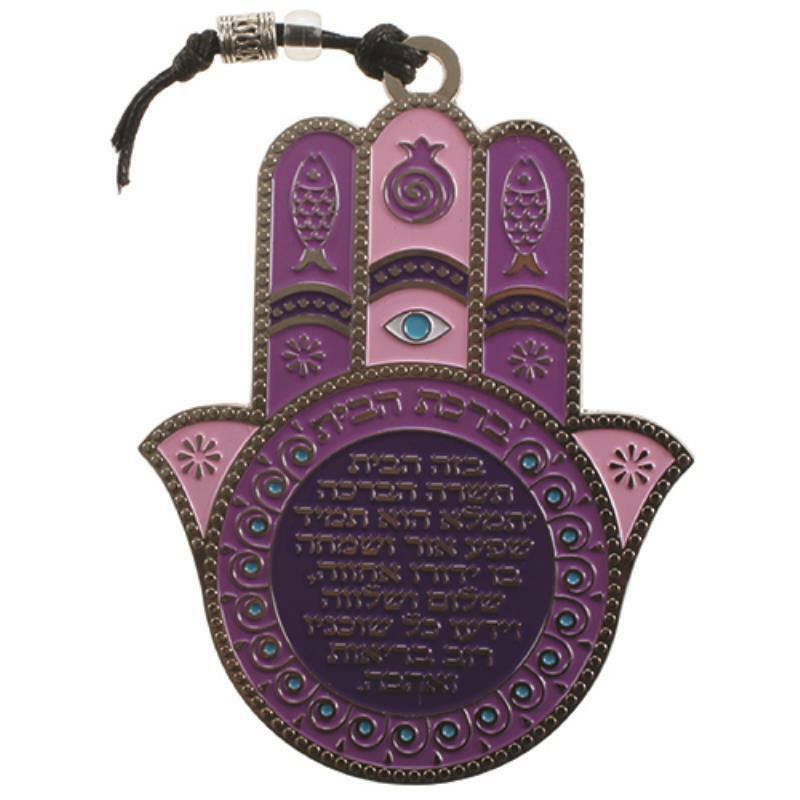 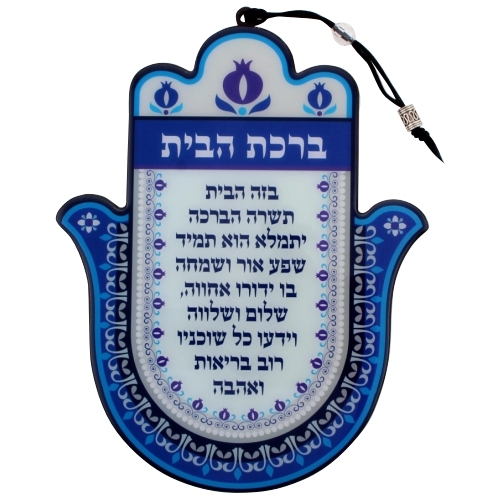 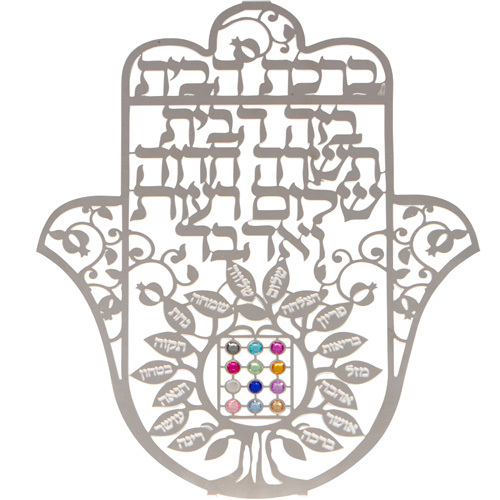 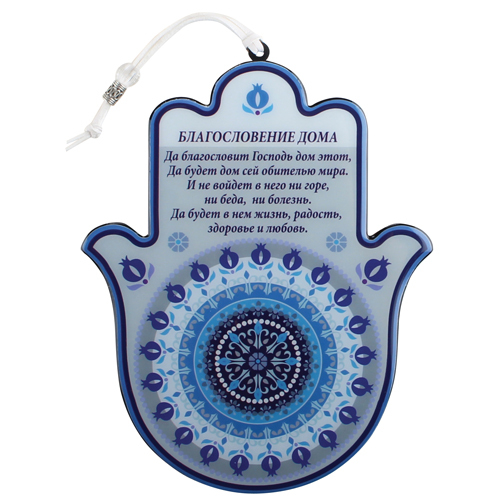 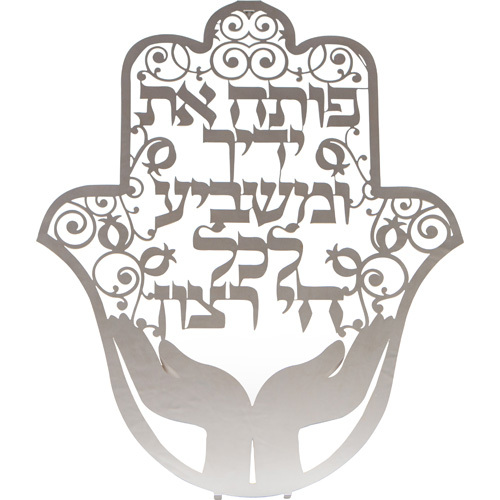 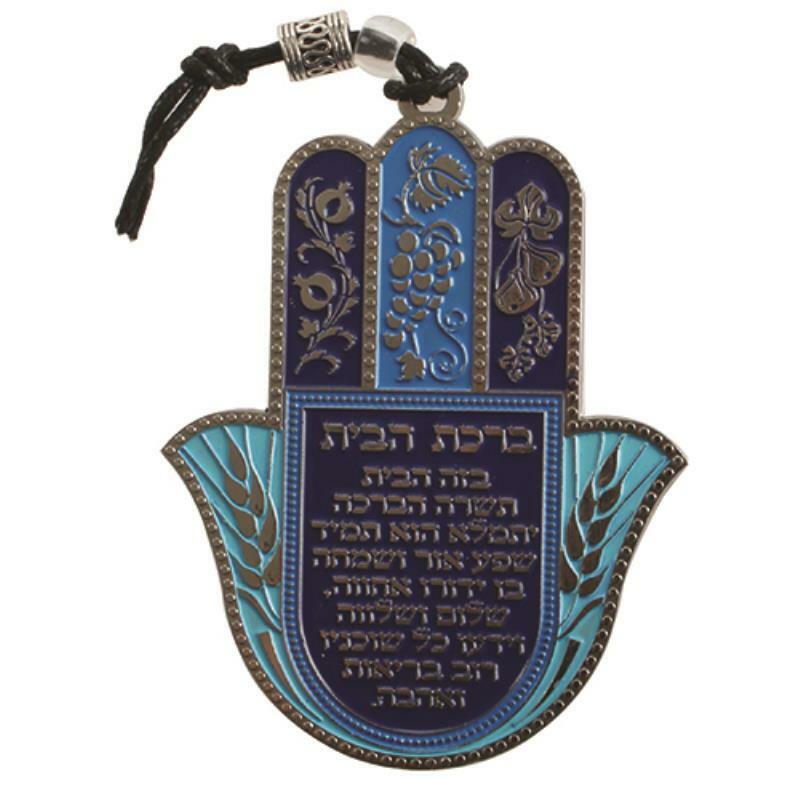 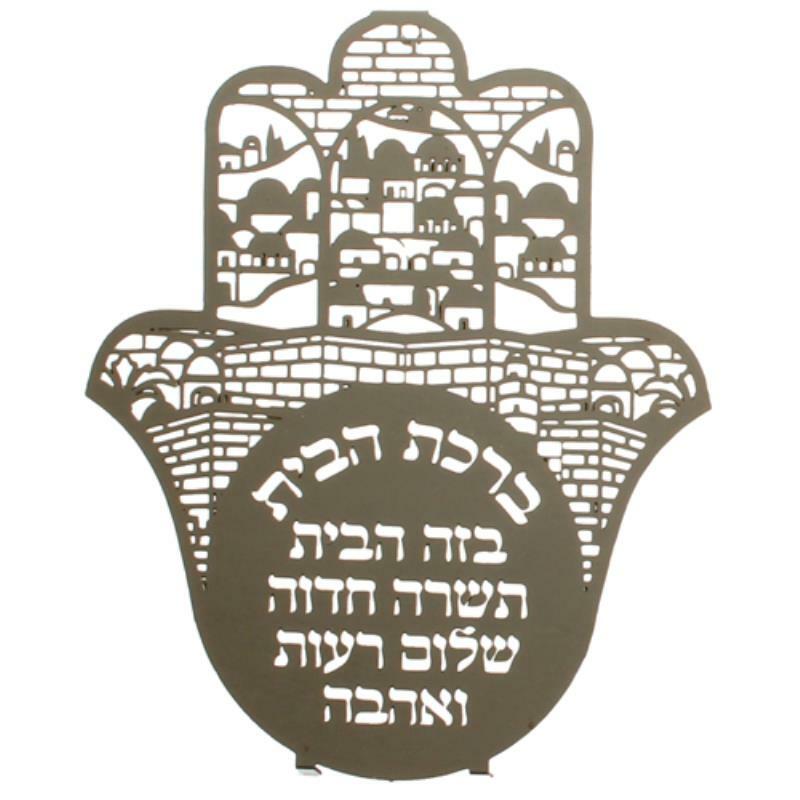 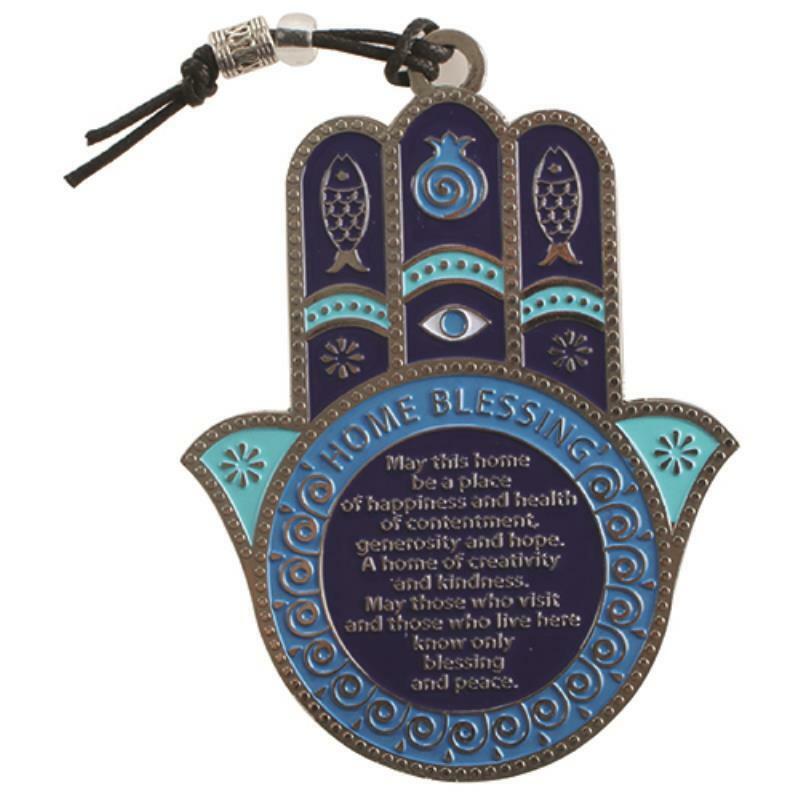 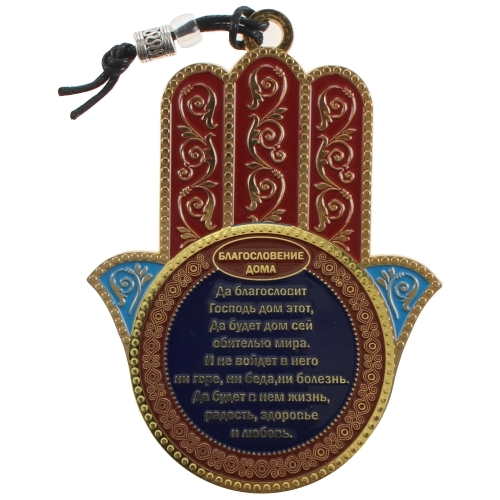 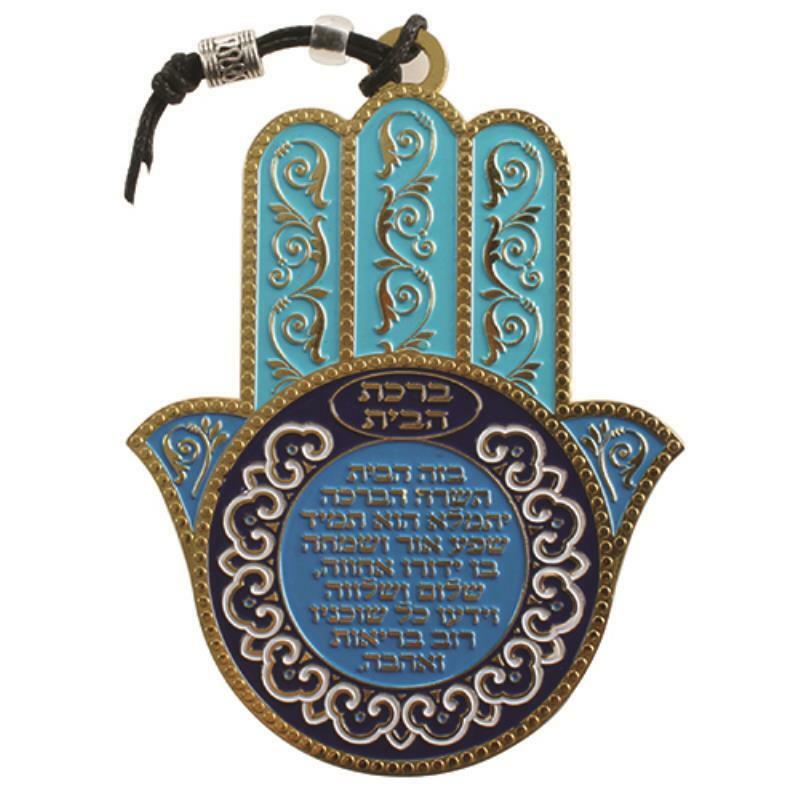 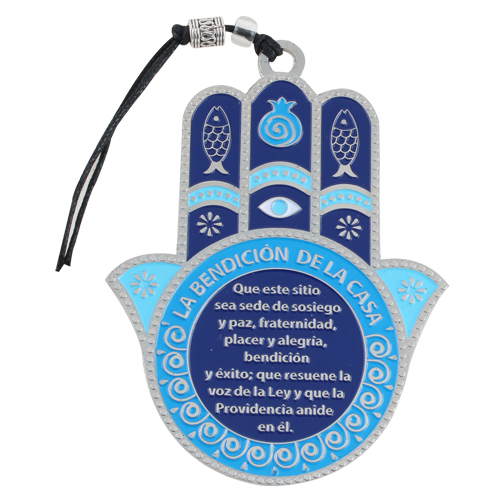 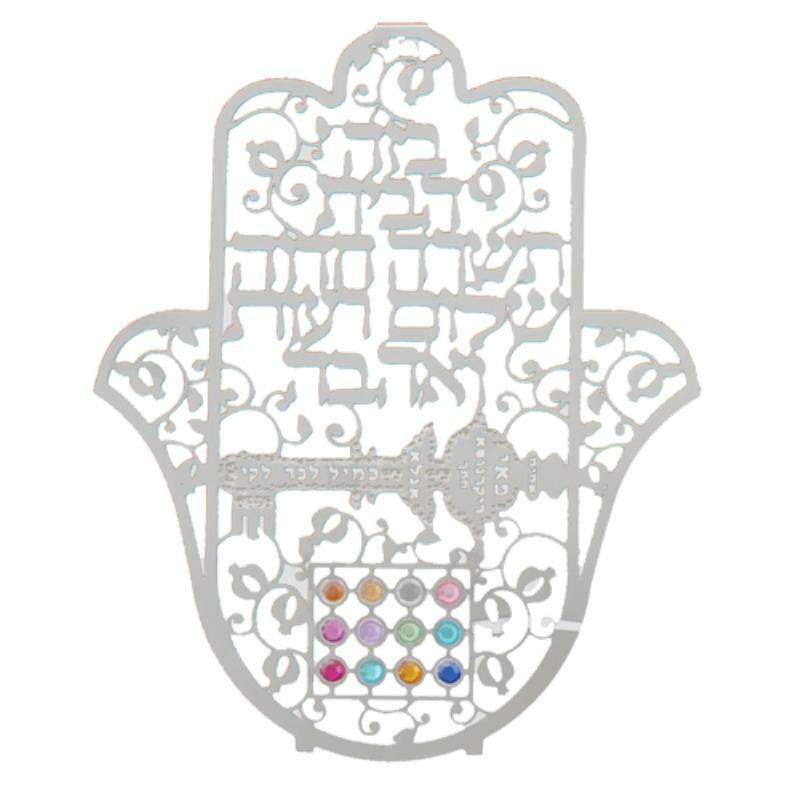 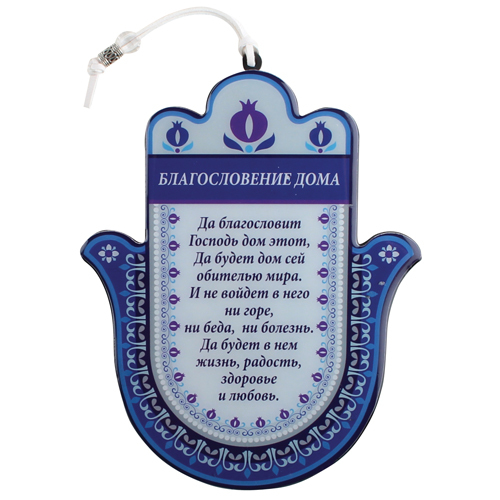 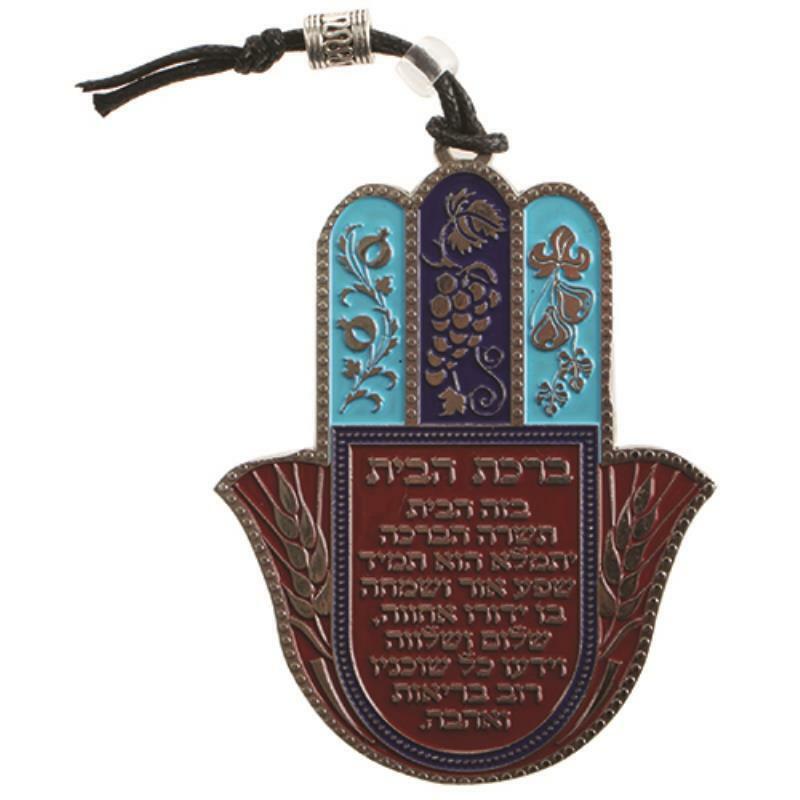 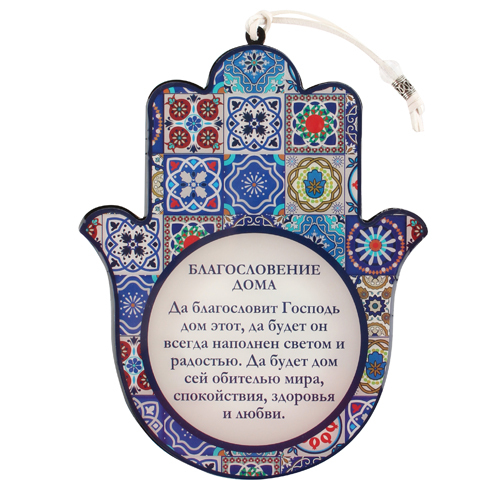 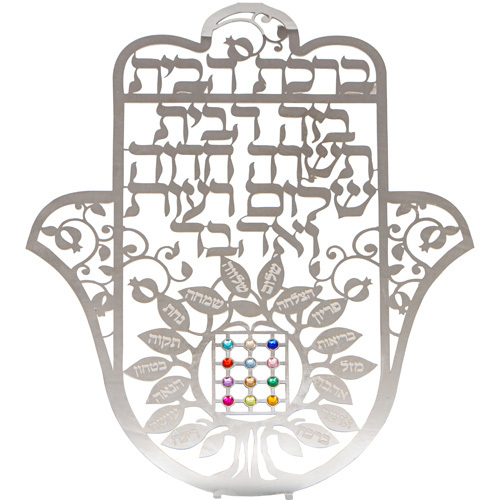 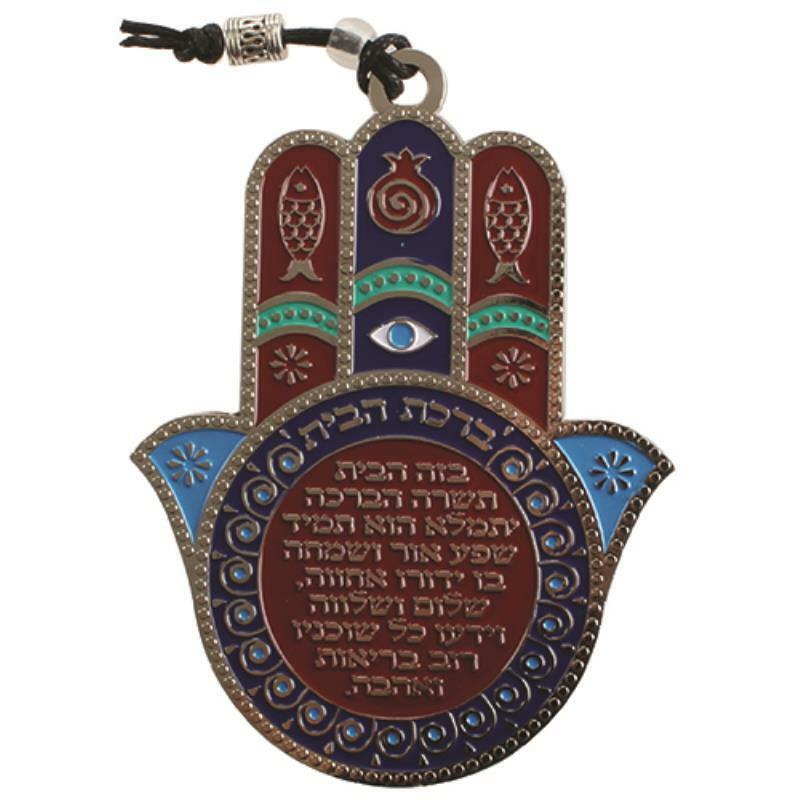 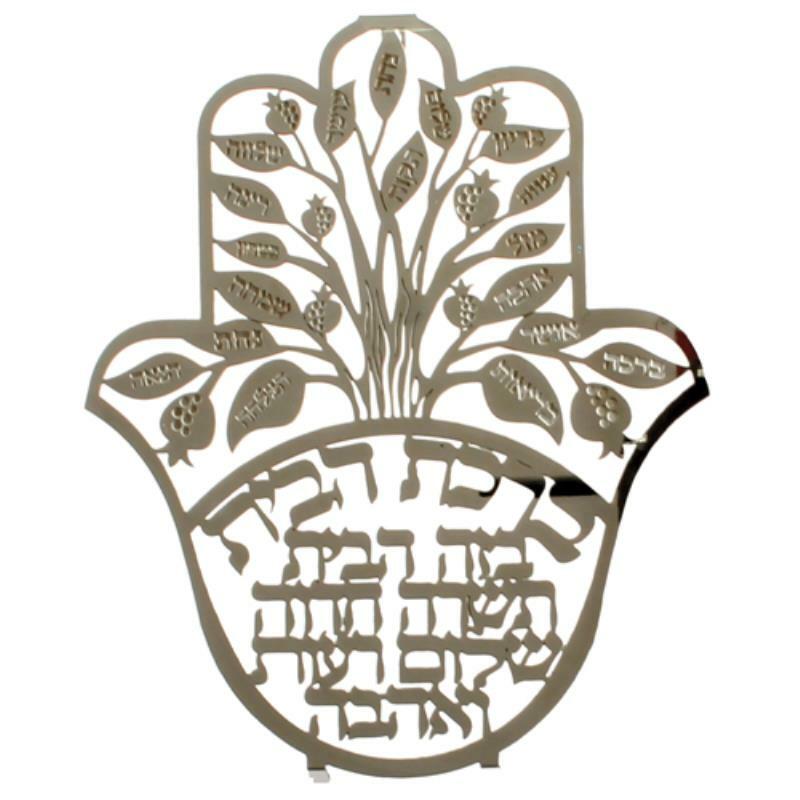 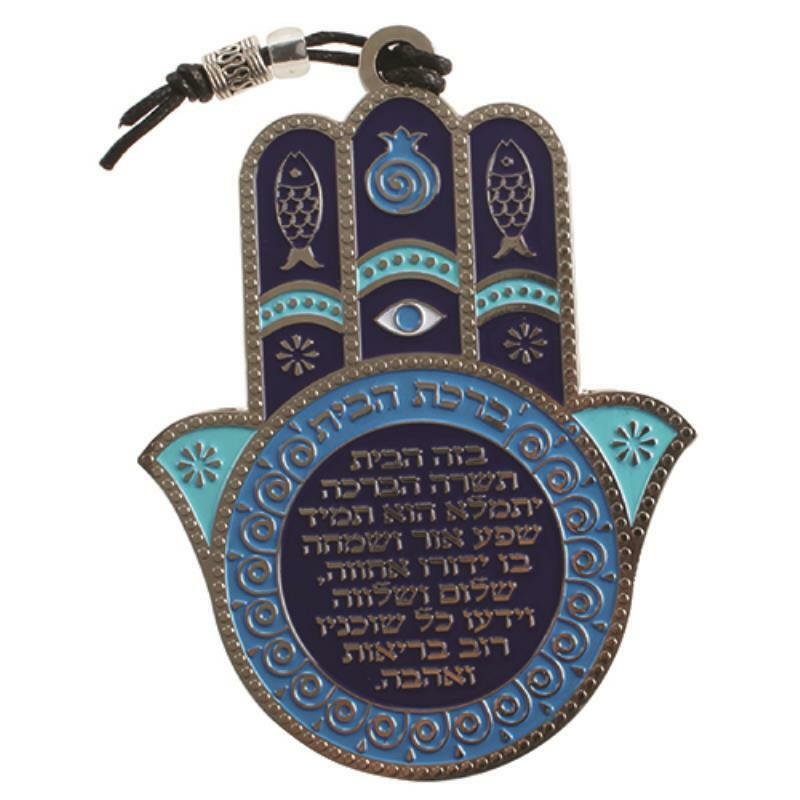 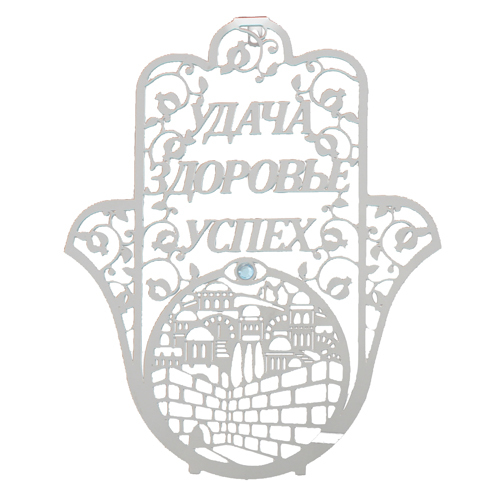 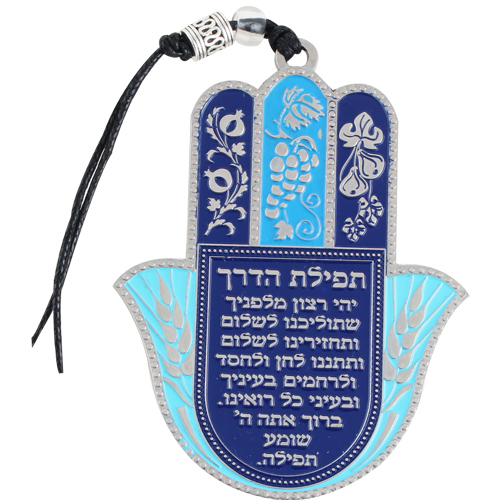 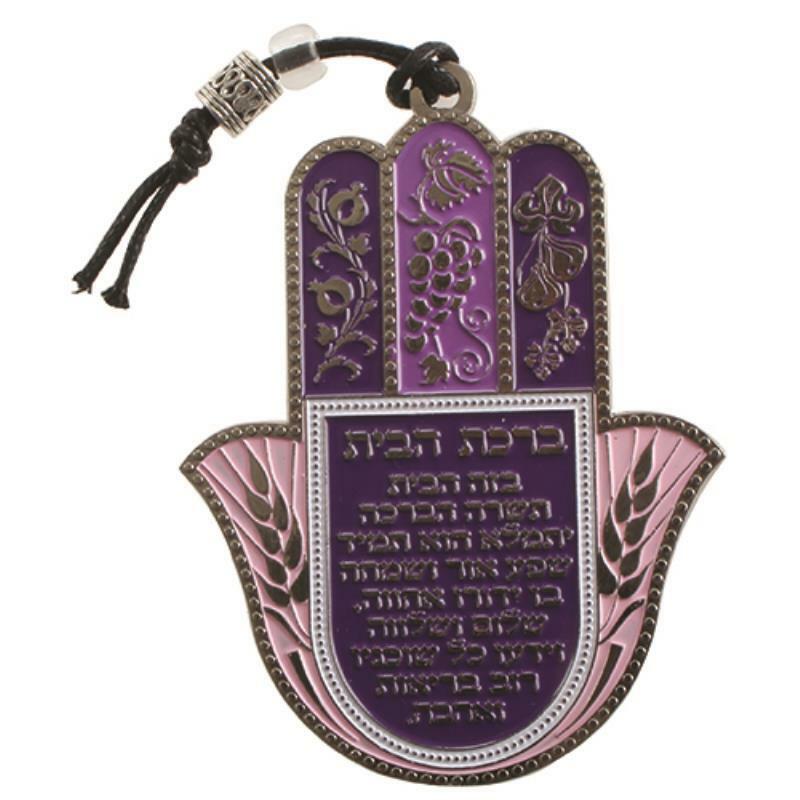 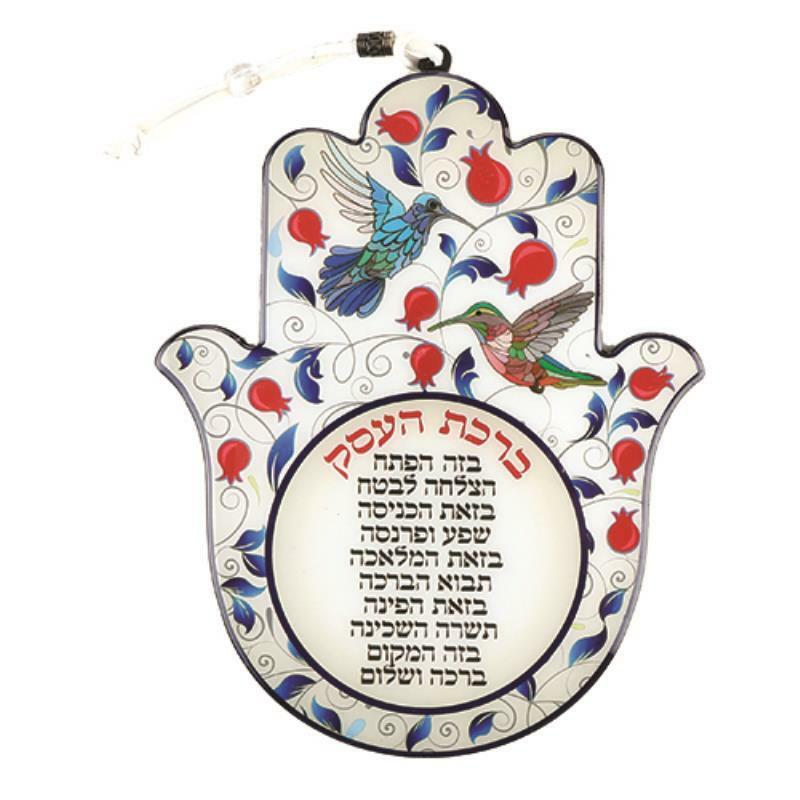 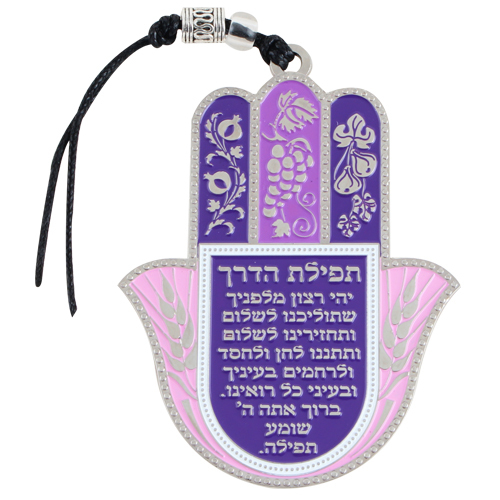 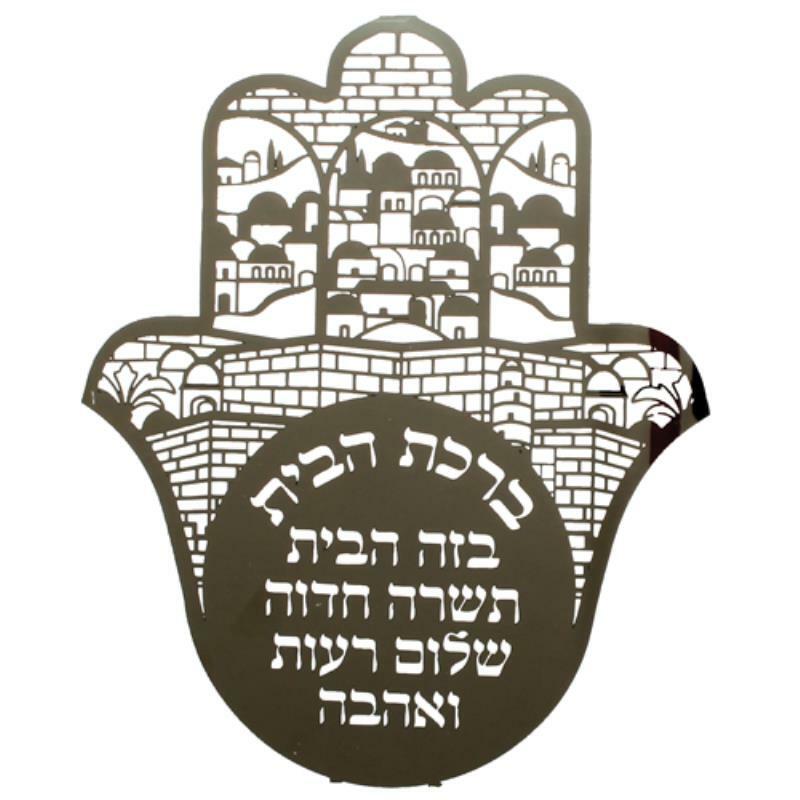 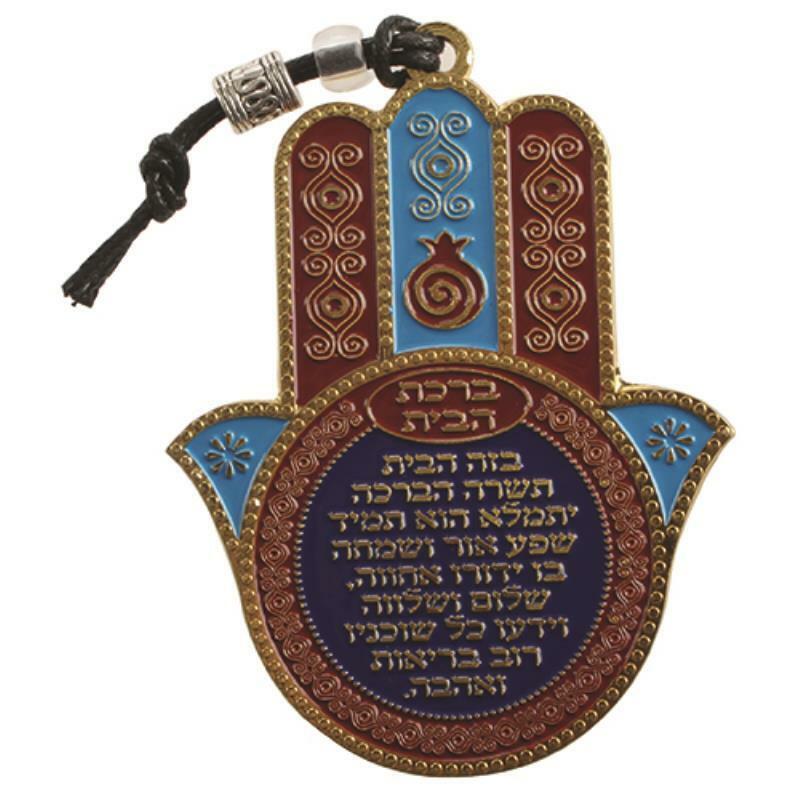 Hamsa - All items presented in this site were handcrafted by Israeli artists and proffesional craftsmen.It is our mission to distribute the joy and importance of Judaica artifacts worldwide. 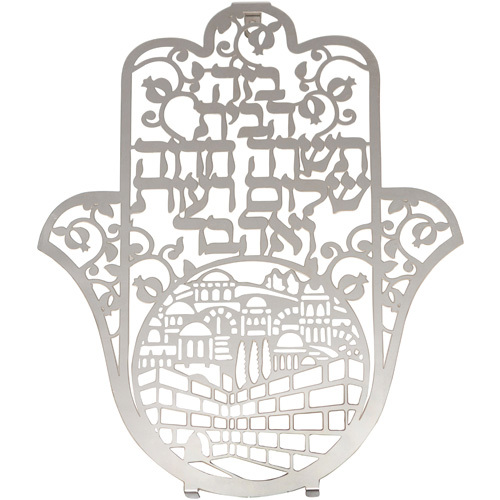 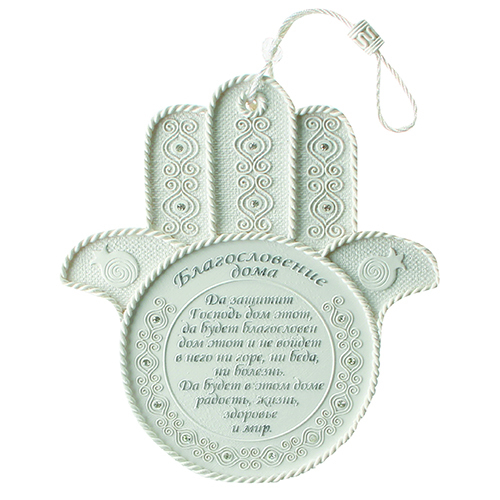 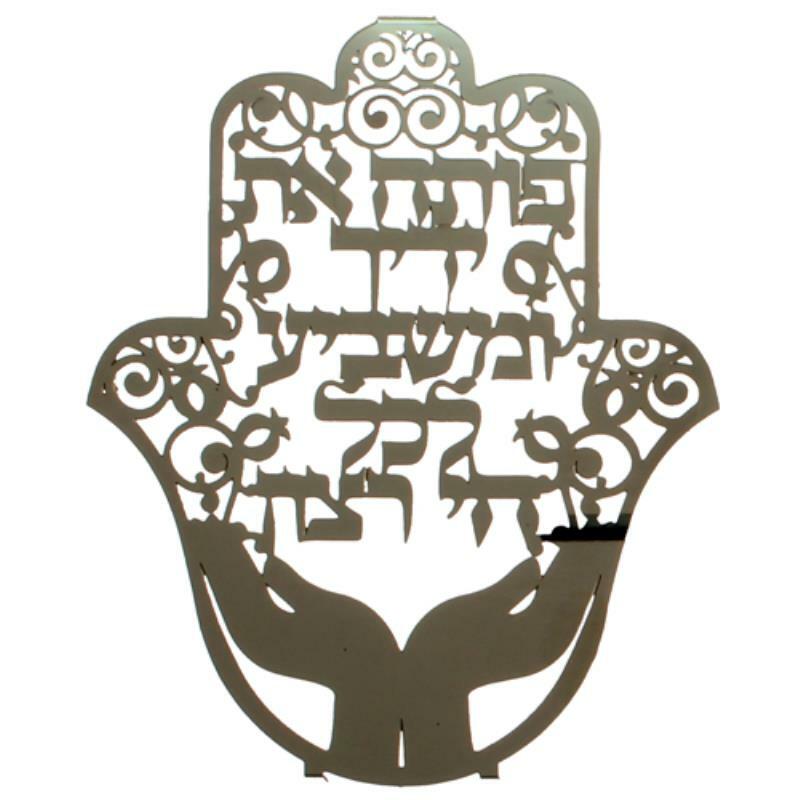 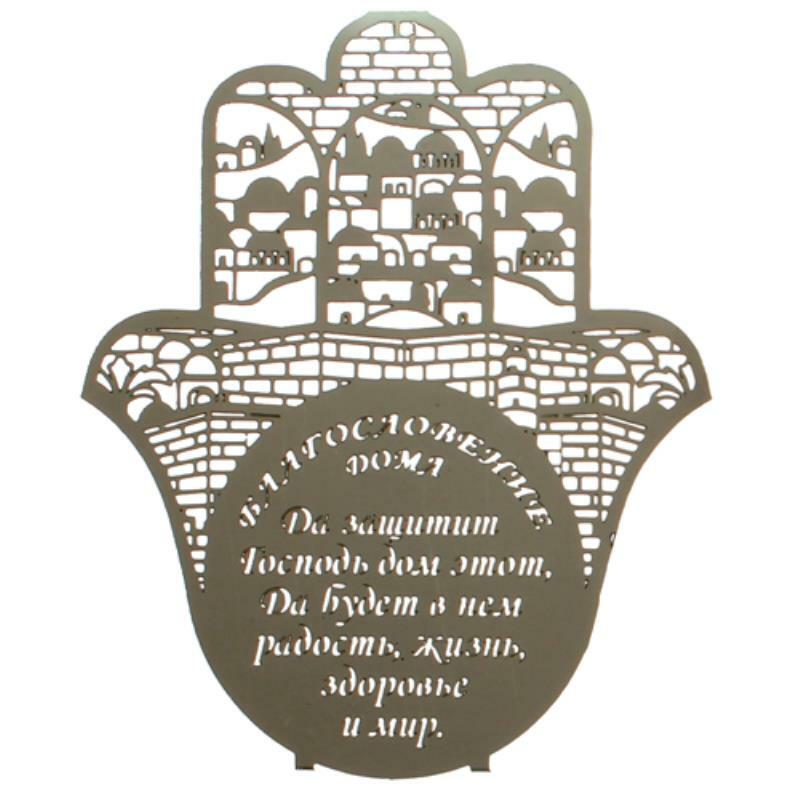 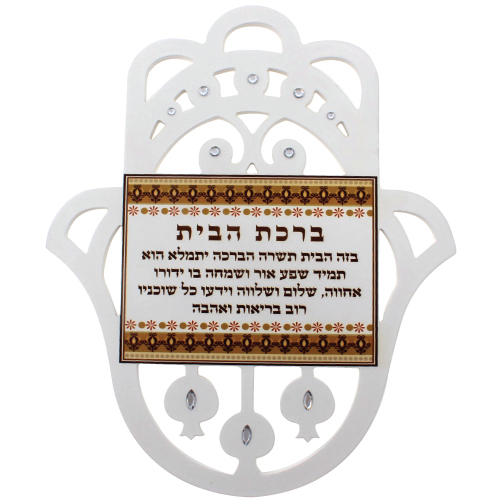 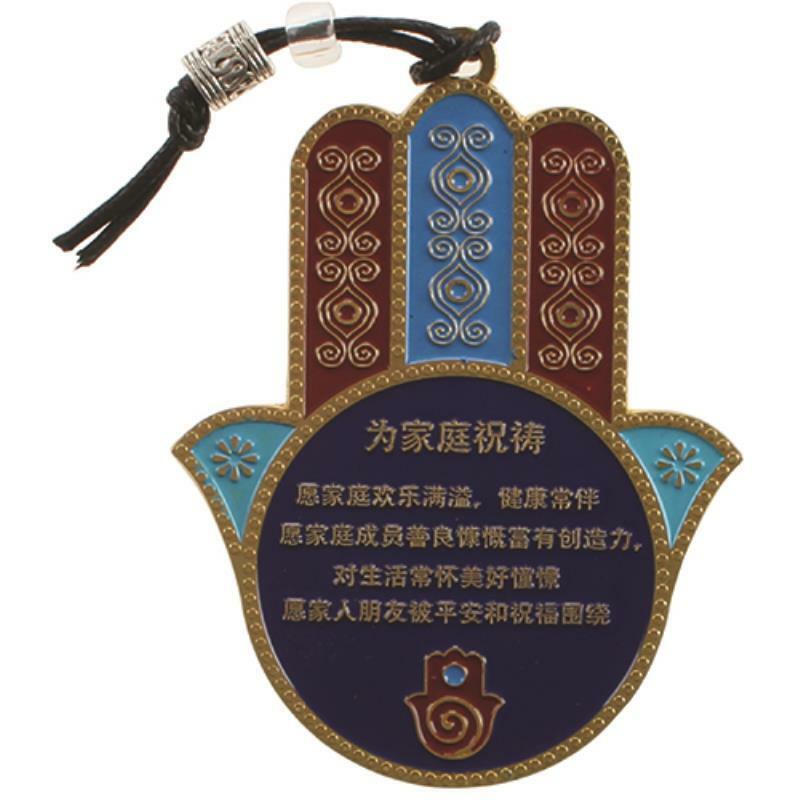 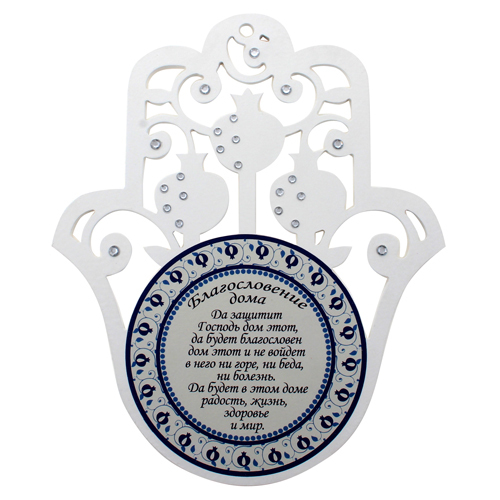 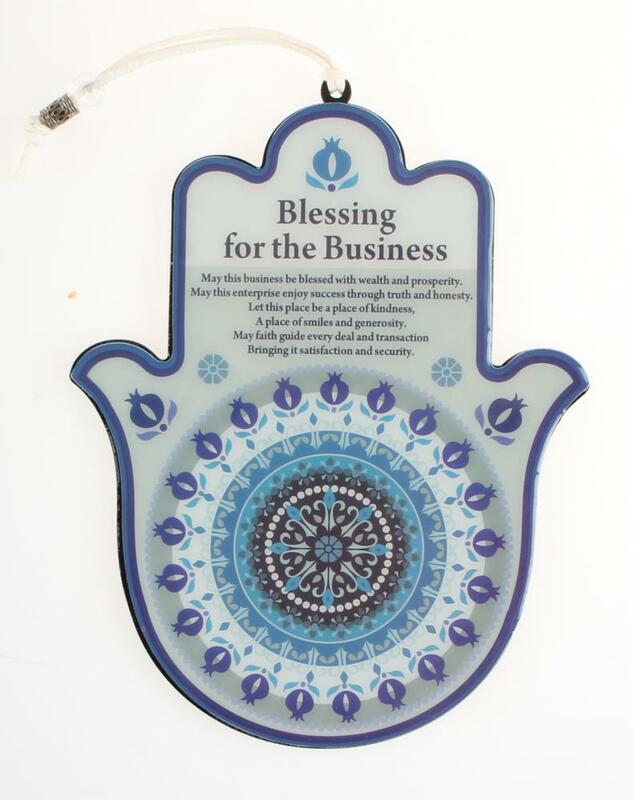 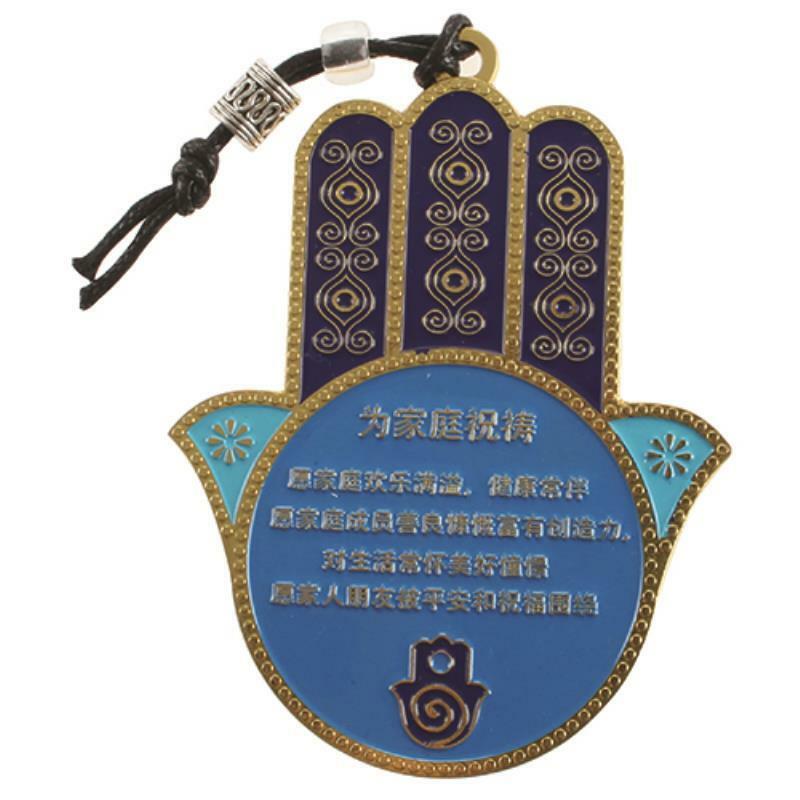 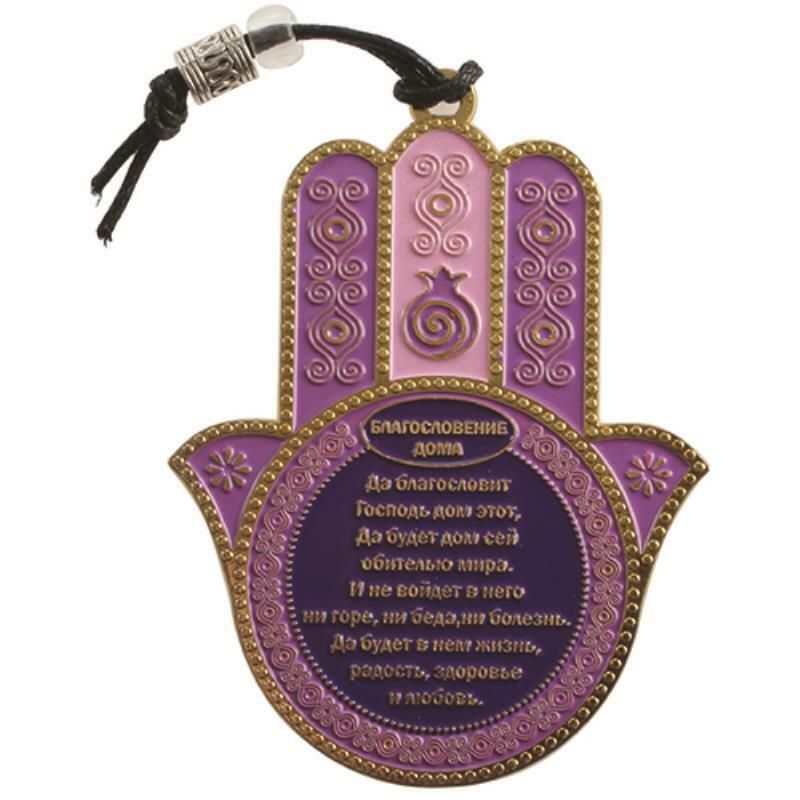 UK51853 - Metal Hamsa, Laser Cut 18cm Hebrew "If I Forget . . "
UK55229 - Metal Laser Cut Hamsa 18 cm "Open Your Hands"
UK55230 - Metal Laser Cut Hamsa 21 cm "Open Your Hands"